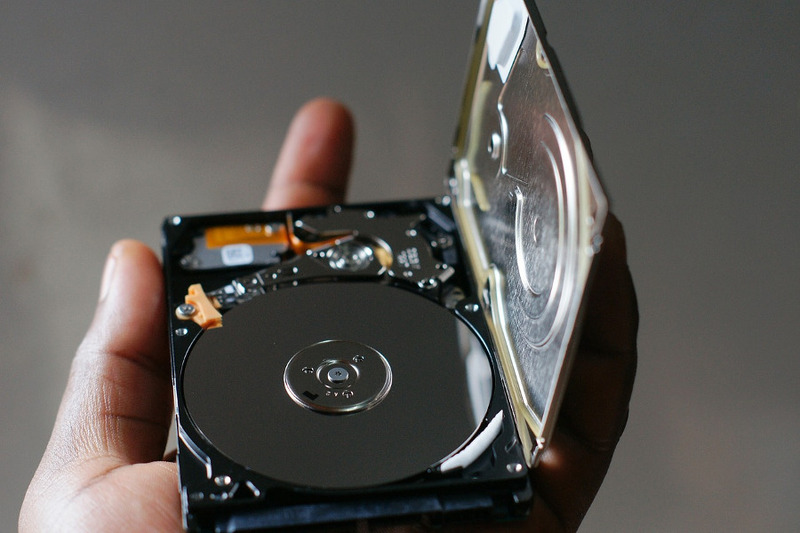 Managing your disk can be simple trick you can do keep your computer runs fastly, especially if you use hard disk drive (HDD) instead of solid state drive (SSD). Managing hard drive can involve a couple things. From defragging, adding new space to certain an existing partition, creating a new partition and so on. Windows actually has several default utility tools. Unfortunately, it has no decent tool to allow you to manage your disk. In case you want to perform such things as creating a new partition or adding new space to an existing partition, following are several disk management tools you can make use of. All tools below can be used for free although you can also use the premium version to unlock more advanced features. If the system partition of your Windows (Drive C:) computer is running out of space, it can cause your computer run slower than it used to be. You can add some new space to it using MiniTool Partition Wizard so your computer can back to normal. MiniTool Partition Wizard is a freemium disk management software for Windows. The free version of this software is more than enough to perform basic operations to your hard disk drive like adding new space like mentioned, deleting an existing partition, creating a new partition, splitting between partitions and so on. It is also capable of migrating your operating system from a certain disk to another one. MiniTool Partition Wizard supports popular file systems like NTFS, FAT12/16/32 and EXT2/3/4. AOMEI Partition Assistant is a handy disk management software just like MiniTool Partition Wizard above. You can also use it without spending a dime since AOMEI Partition Assistant also uses a freemium business model. Free version is also more than enough for performing basic operations like creating a new partition, deleting the existing ones, formatting and so on. Some locked features include partition alignment and quick partition. This software also has the capability of migrating OS, but you need to unlock this feature by upgrading to premium version. AOMEI can run seamlessly on all Windows versions from Windows the unsupported Windows XP to Windows 10. EaseUS Partition Master is a feature-rich disk management software. It has all standard features of a disk management software. In addition, there is also a feature that allows you to clean up junk files and large files to free up storage space and optimize disk performance. You can also use this tool to convert partition type. For instance, you will probably want to convert a logical partition to primary or vice versa. It also has a capability of migrating your Windows from the current disk to a new one. It’s just, you need to upgrade to the premium version to unlock this feature. Yes, EaseUS also adopts a freemium business model. If you just need to perform basic operations like deleting an existing partition, creating a new one or formatting a partition then free version of enough. In addition to operations like mentioned above (delete, create and format), disk management also involve defragging. Macrorit Partition Expert has the capability to do so — as well as other basic operations like you can do with three first tools above. You can see all operations you can do with this tool on the screenshot above. Macrorit Partition Expert is also a disk management software that adopts a freemium business model. The free version is restricted to a personal use. Another restriction of the free version is the regarding the Windows version you use. 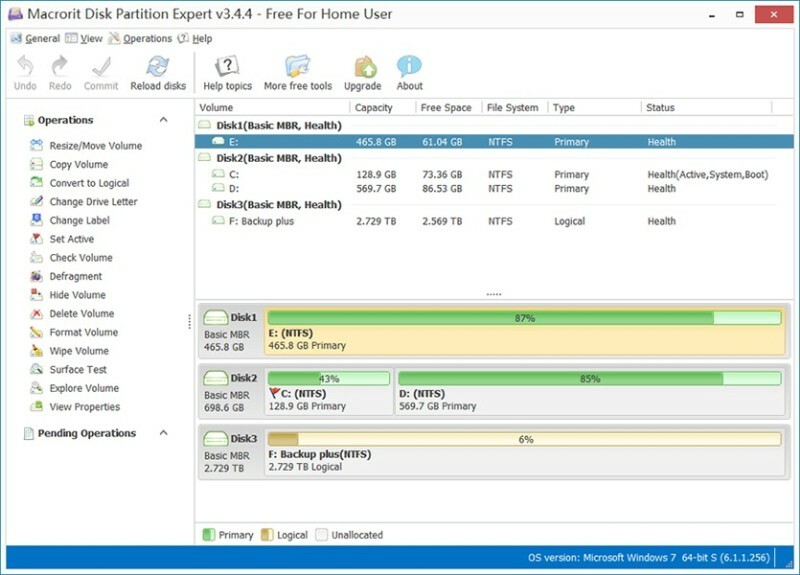 The free version of Macrorit Partition Expert can’t be used to manage disk on Windows Server. 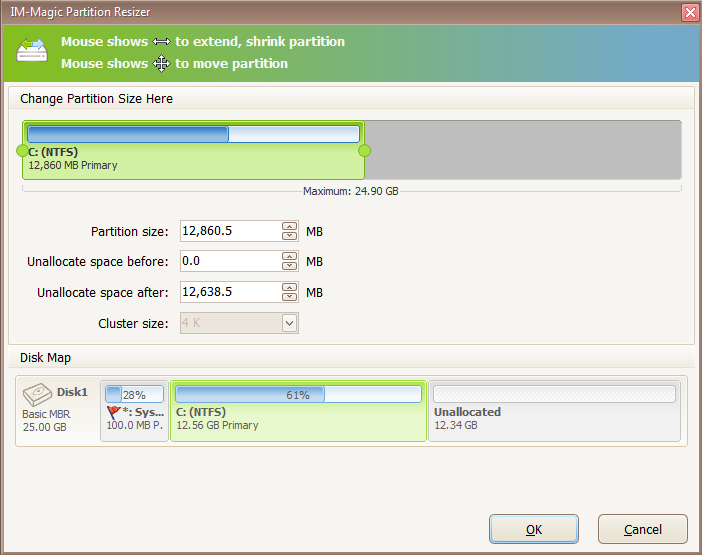 But for a personal use, Macrorit Partition Exper is handy enough. The main use of IM-Magic Partition Resizer is to help you to add some space on certain partition that has been run out out of space, especially system partition (Drive C:). This tool help you to do so with a lower risk at losing data. The features offered by this tool tend to limited compared to four first tools above. IM-Magic Partition Resizer itself can also be used for free. Premium version is also available if you want to use it for business. The operations offered Tenorshare Partition Manager are not as rich as, for instance, Macrorit Partition Expert. But, it can be a nice solution if you are looking for a simpler disk management tool that is totally free. Basic operations like creating a new partition, deleting unnecessary partition, formatting an existing partition or resizing an existing partition can be performed with this tool. This tool can also run on all Windows versions The minor thing about Tenorshare Partition Manager is regarding the supported file system. It only supports two file systems: NTFS and FAT (FAT32/FAT16/FAT12). It’s a big problem actually since when you use use Windows, you will primarily only work with those two file systems. Paragon Partition Manager is another disk management tool you can try each time you need to manage the disk on your Windows computer. It also comes with all standard operations like offered by all first tools above. The highlight features offered by this tool is the capability of converting HFS volumes to NTFS — and vice versa — without reformatting. This will reduce the risk of losing data. Paragon Partition Manager is a freemium tool. The basic operations of disk management are already provided by the free version so you don’t need to waste your money only to perform basic disk management operations.